This year has been seen a lot of success, but today the girls took the program to a new level. 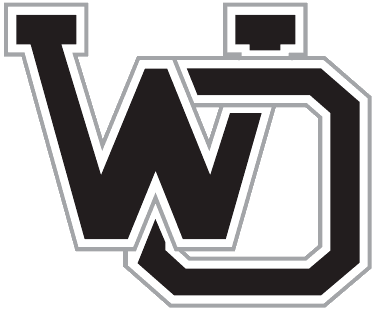 This afternoon the West Ottawa Women’s tennis team won the OK-Red Conference tournament. To do so, they had to beat Rockford, a senior lead team who is currently ranked #5 in Division 1. Recall that on Monday Rockford beat us 6-2. Not today. It was one of the best team efforts I’ve ever seen. The regular season duels count for 50% of the conference standings, and today’s tournament counts for the other 50%. Because Rockford edged us in the duels, and we returned the favor this afternoon, both West Ottawa and Rockford will share the title of 2017 OK-Red Conference Champions. Full results from todays tournament will be posted to www.wotennis.com as soon as they are sent from the host school. On Thursday the girls will compete in the Division 1 Regional, hosted at Holland. This event is comprised of all 7 teams in the OK-Red, plus 5 additional teams. 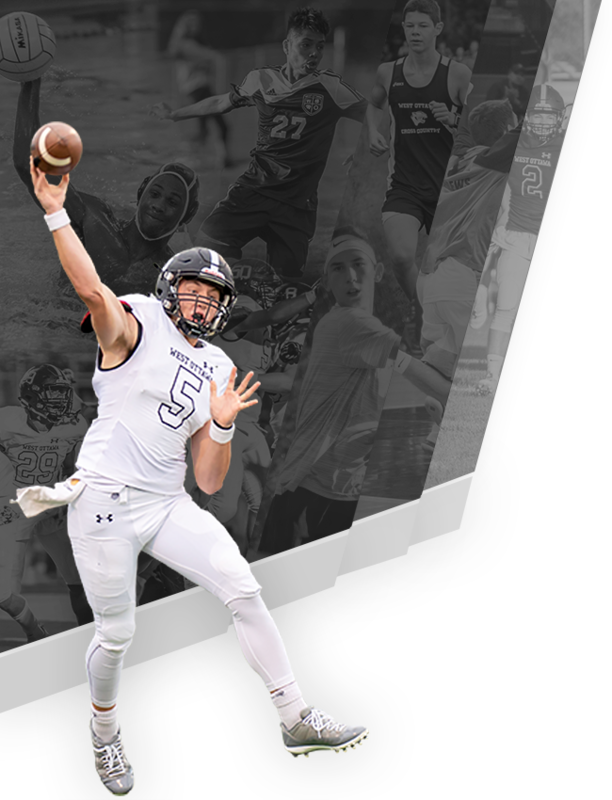 The purpose of regionals is to select which teams will compete in the state finals. On Thursday there will be 8 Division 1 regionals competing around the state. The top two teams from each region move on to the state finals in Midland. Play will go from 9am till around 5pm. If you are able, please stop by and support the girls throughout the day on Thursday. They’ve worked very hard and are very talented. They are fun to watch. Great job girls, I’m proud of you and lucky to be your coach.